Recommended Serving: Put one full dropper of hemp seed oil under the tongue. For better absorption, let the oil sit under your tongue for 10-30 seconds before swallowing. This tincture has really potent medicinal properties, I used to have bouts of migraine, but now that’s behind me because of this product. Not many people know that Hempseed oil tincture also has essential fatty acids. This product serves as my dietary supplement and I can’t do without it. 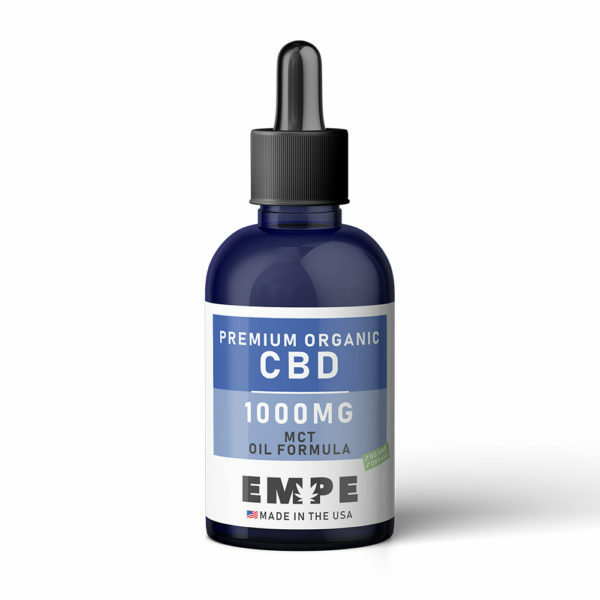 Why do I like CDB tincture Hempseed oil? for starters this product is easy to use and fast acting.